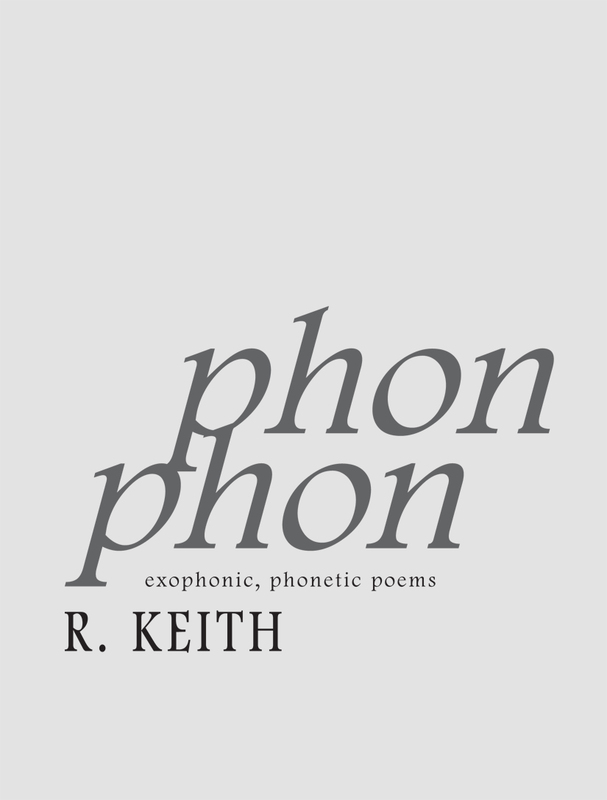 phon phon by R. Keith, The Blasted Tree Publishing Company, poetry collection, exophonic, phonetic poem, Canada, Canadian. Exophony is the practice of writing in a language that is not one’s mother tongue. Phonetics is the study and classification of speech sounds. This collection of poems was constructed from phonetic examples of British English into European Portuguese. phon phon is out of print from The Blasted Tree Store. phon phon by R. Keith is a Blasted Tree original collection of poetry.